It’s the perfect getaway, for a few days or for the rest of your life. 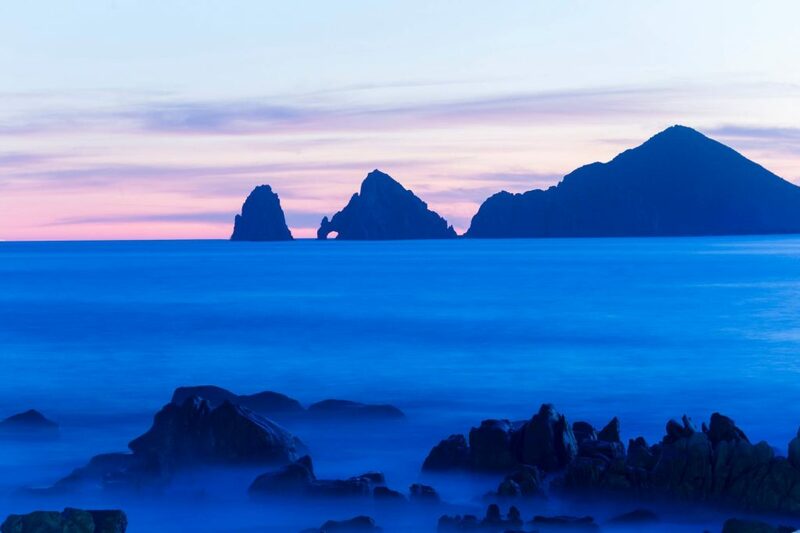 Year-round sunshine, gorgeous beaches, spectacular fishing, world-class cuisine, championship level golf, horizon-stretching ocean views…these are only a few of the reasons Cabo San Lucas has been a favored haunt and home for the smart set for more than 50 years. It’s a tropical paradise, awash in upscale amenities, with breathtaking beachfront homes, villas and condos that can be purchased for a fraction of the price required for similarly situated properties in the U.S or Canada. 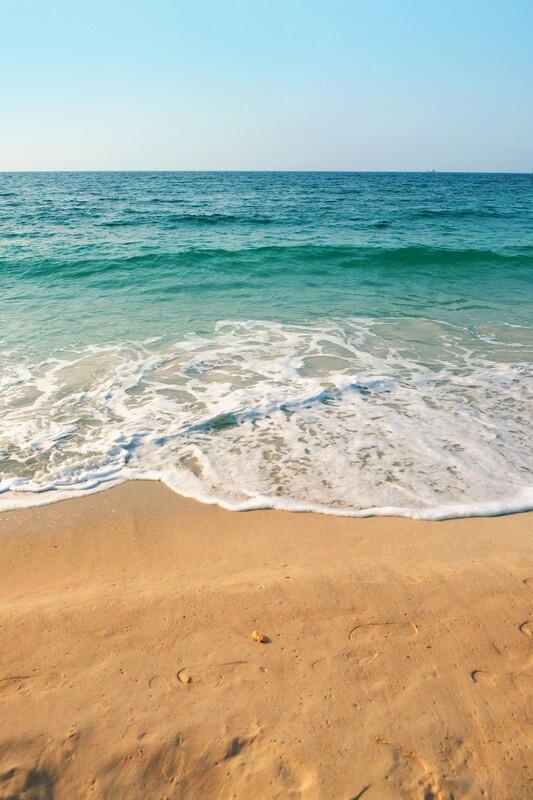 Beachfront condos, in particular, are an excellent choice, perfect as a full-time residence for singles or couples, or as a secondary residence or vacation getaway for singles, couples and even families. The first big question, once you’ve committed to the idea of purchasing your own private paradise, is how do you find beachfront condos for sale in Cabo San Lucas? The second, of course, is how do you buy them? It’s important to identify exactly what you’re looking for, beyond the givens like swaying palm trees, golden sand beaches and amazing views. Cabo San Lucas proper offers many upscale beachfront residential communities, each with its own unique charms and amenities, from beach clubs and boutique markets to infinity pools and golf courses designed by major champions like Jack Nicklaus and Tiger Woods. Amazingly, the Land’s End city even has two different coastlines: one facing the Sea of Cortez, the other the Pacific Ocean. It should also be noted that Cabo San Lucas is part of the larger Los Cabos municipality, which includes San José del Cabo, the 20-mile coastal corridor which connects the sister cities, and even a rustic East Cape region that stretches over 70 miles from San José to Los Barriles. Like the many neighborhoods of Cabo San Lucas, each of these areas has its advantages and disadvantages when it comes to buying a condo, from list prices to the proximity of fine dining restaurants or famous surfing beaches. So your own specific situation and your preferences in terms of things like space and seclusion, the security of gated communities, schools (there are several excellent bilingual schools in the area), and sports and fitness (is easy access to golf or fishing a priority?) will all come into play when you begin refining your parameters, and searching in earnest for beachfront condos for sale in Cabo San Lucas. It’s not paradise, after all, if everything isn’t perfect. 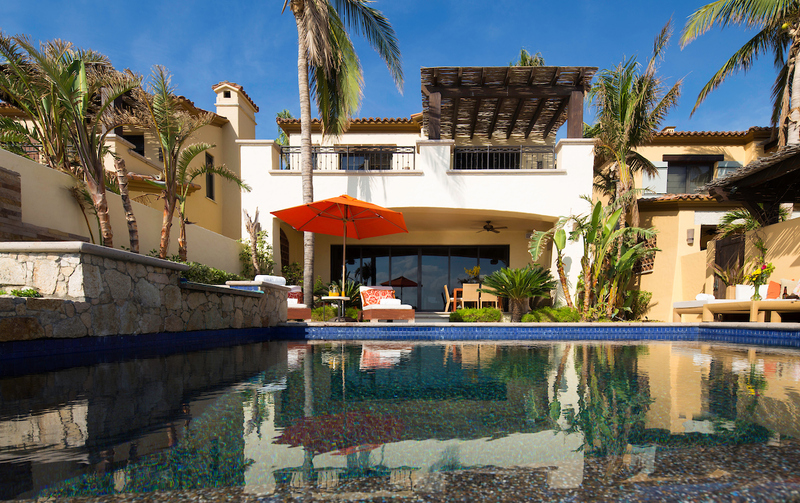 Whether you’re seeking beachfront condos for sale in Cabo San Lucas, or beach homes for sale in Cabo San Lucas, it’s absolutely essential that you choose the right ally to help you navigate the entire process, from site visits to closing costs. 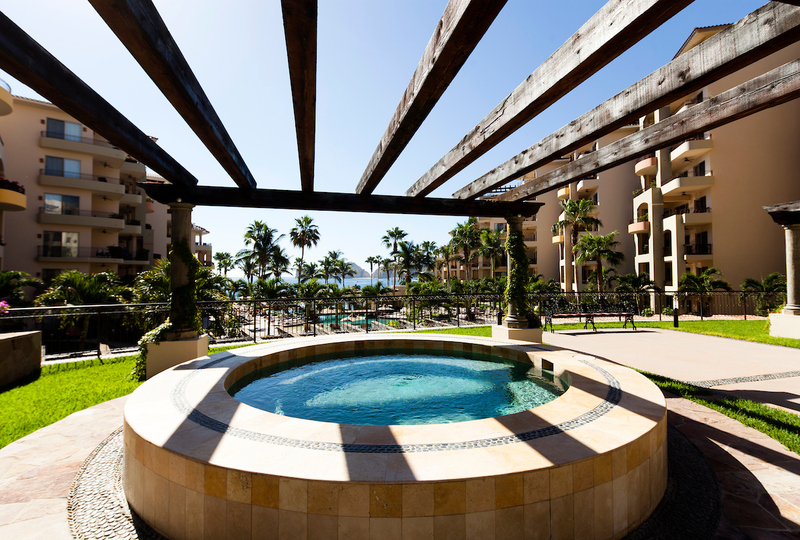 Windermere is the ally you want when it comes to finding “beachfront condos for sale in Cabo San Lucas”. 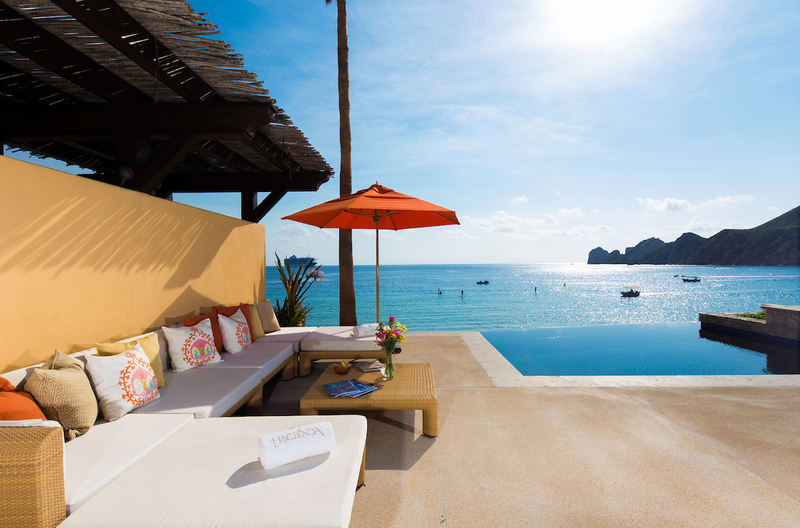 Fractional ownership is certainly an option to consider during your search for Cabo San Lucas beachfront condos for sale, especially if you only intend to be in residence on a seasonal basis. You can share ownership of the condo with friends, family or business associates, with each owner entitled to take over sole residence during certain times of the year. 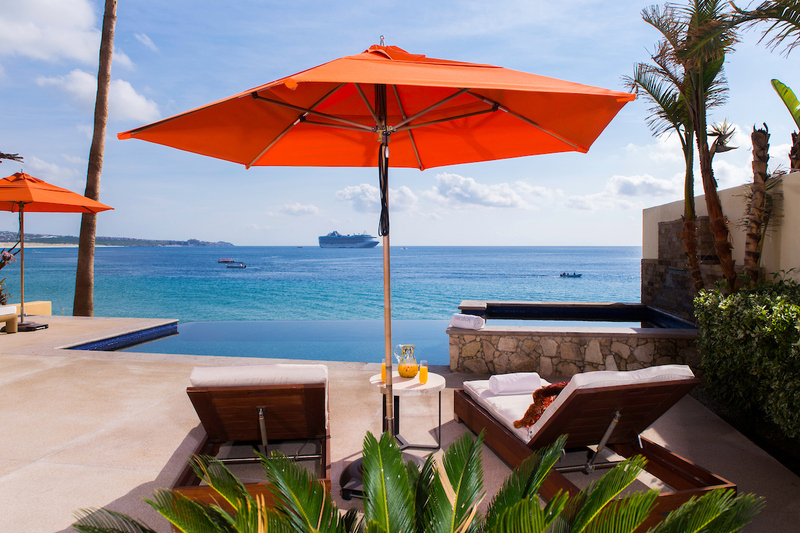 Fractional ownership allows you to enjoy a luxury you wouldn’t be able to afford or maintain individually, whether it’s a yacht, a private jet, or a beachfront condo in Cabo. And no, fractional isn’t the same as timeshare. Owners have full rental and resale rights, meaning it’s an investment that will appreciate significantly over time. Once you’ve found and fallen in love with your dream castle (or condo) in the sand in Cabo San Lucas, Windermere can help you through every step of the buying process, including financing if necessary. Windermere proudly partners with Global Mortgage, which offers fixed-rate 15 year mortgages, with full amortization, and the lowest interest rate available from any institutional lender in México. 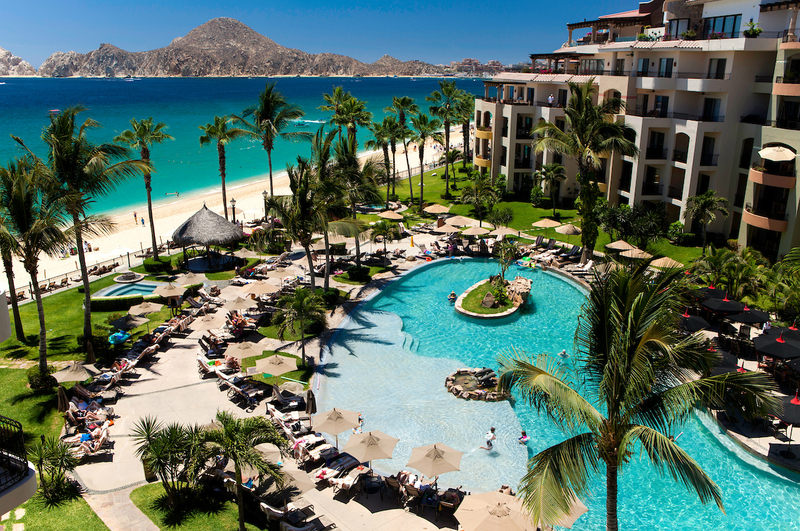 It’s just one more reason Windermere is the name to trust when it comes to beachfront condos for sale in Cabo San Lucas. 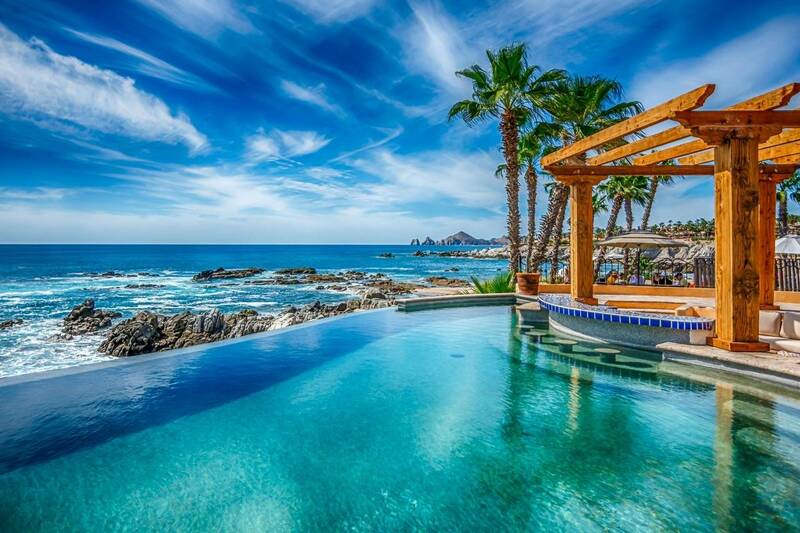 Have any questions about finding Beachfront Condos for sale in Cabo San Lucas?